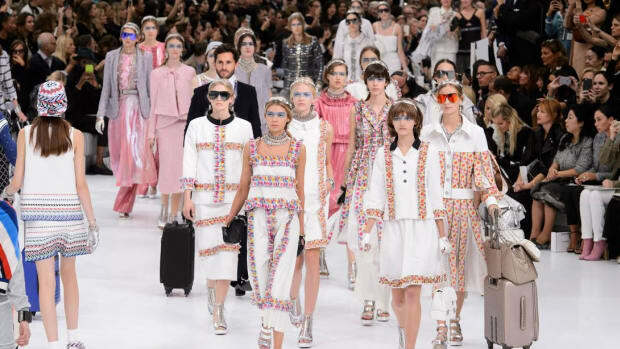 The lively weekend-long extravaganza surrounding the runway show in May was just the beginning. BYOTB: Bring Your Own Tea 'n' Biscuits. 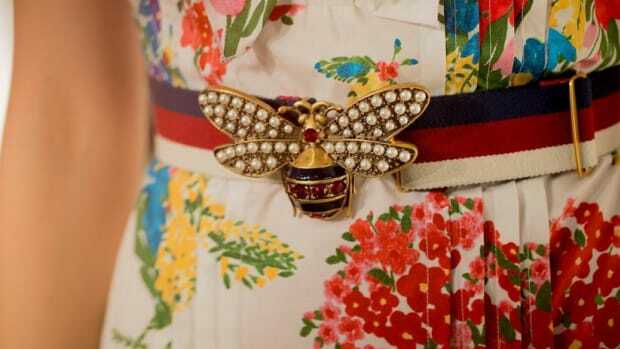 There were cats, dogs, tartans and piles of accessories. 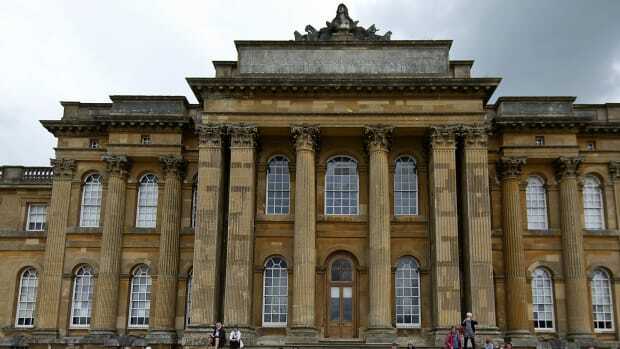 Elizabeth Olsen, Alexa Chung and more arrived at Blenheim Palace in Dior looks from the past several seasons. 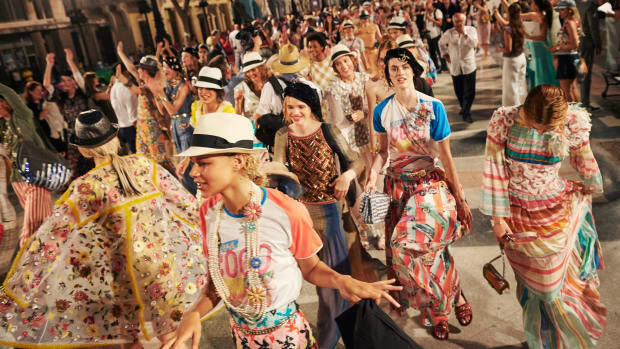 The Brazilian city's colorful culture and landscapes served as the collection's inspiration. Though, the Met Gala may have overshadowed press coverage and limited celebrity and model attendees. 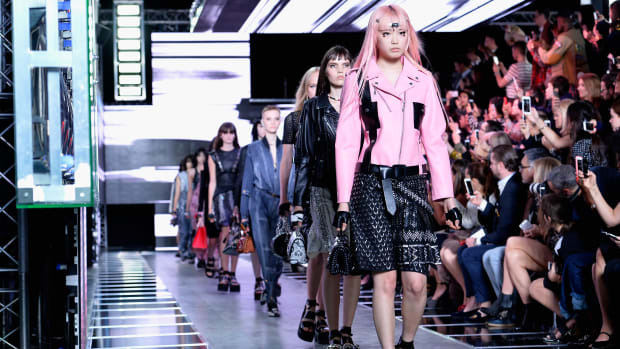 It will be the first collection designed by Raf Simons's replacement at Dior. 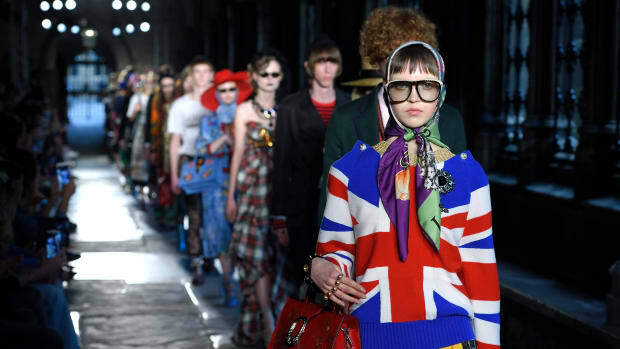 Gucci will be the first ever fashion house to stage a runway show at the historic location. 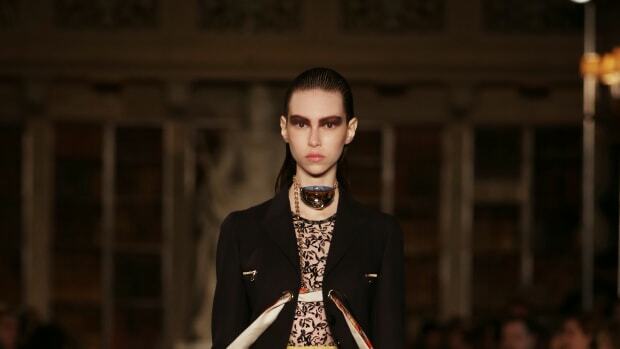 Nicolas Ghesquière will show in the Brazilian city just before the 2016 Summer Olympics.